Project Little Voices is an informative website with video feature about Pediatric Communication Disorders which seeks to inform parents of the different communication problems found in children, help them by creating a guide to speech therapy, and support them by featuring success stories of parent-advocates. We were not born as Speech Pathologists at birth but as Multimedia Artists from De La Salle-College of Saint Benilde who want to help out children with communication disorders in their own little way - through web info and video features. Meg Guevara is a multimedia artist who has a passion for illustration and animation. She talks less but works more. You can view her works at meg-guevara.com. 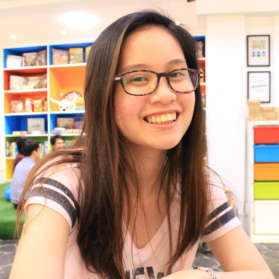 Erika Macarandan is a student with a passion for motion graphics and graphic design. She continues to hone her craft. 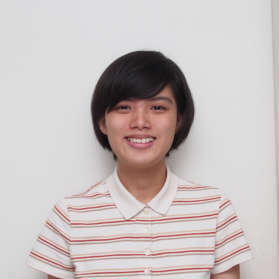 You can visit erikamacarandan.design to view her works.